Number 18 Lily Bank, Inverness Loch Ness Country House Hotel. Hundreds of people have visited the beautifully styled, four-bedroom, detached luxurious villa with double garage, which was, at that time, top of the firm’s range. 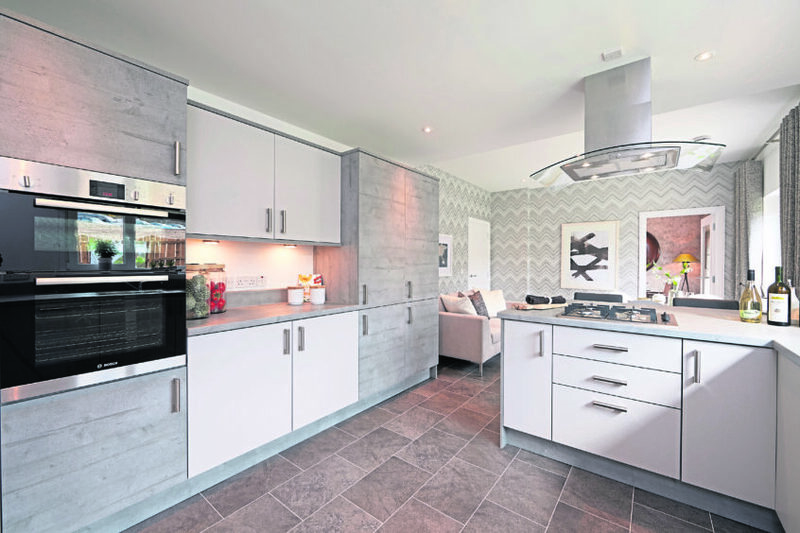 Reaction from those visiting the showhome was fantastic, with descriptions such as “the most stunning showhome in Inverness” being typical of the feedback received. As well as being superbly styled, the elevated position of the house means it enjoys fantastic views over the city towards the Moray Firth, which can be enjoyed from its picture windows. Number 18 Lily Bank, Inverness. 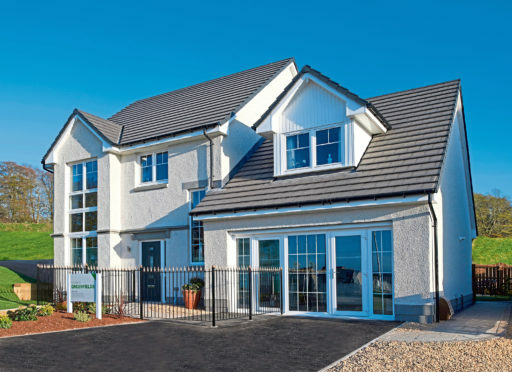 Now the former showhome – Number 18 Lily Bank, Inverness – is ready to welcome in its own family. It is being sold, with all the furniture and contents included, for a fixed price of £435,000. All the lucky new buyer needs do is simply unpack their clothes and personal belongings – everything else is already here. 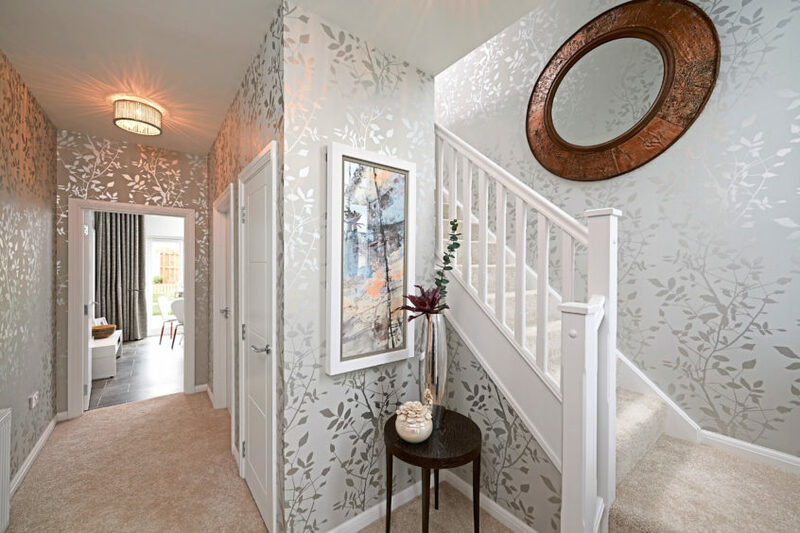 There’s no need to think about redecorating either, as the professional interior designers have created a fresh, modern yet luxurious look that’s still on trend. Even the garden has been taken care of, and it’s now a well-established landscaped and pretty garden. The front door of the house opens into the bright, spacious hallway with high ceiling and large picture window. From here, doors lead to the lounge, kitchen/family room and cloakroom with white suite and Karndean flooring. There’s also a handy large understairs cupboard. The lounge, with picture window to the front, is a lovely place to relax, and from here a door leads to the formal dining room which has french doors leading on to the rear patio. The open-plan kitchen and family room is a terrific space which also benefits from french doors making it the perfect room for family gatherings or informal meals. The kitchen benefits from a host of built-in appliances and also comes with a stylish breakfast bar. Just off the kitchen is a good-sized utility room which leads to a double garage fitted with power and light and single roller-style doors. Upstairs, the master bedroom is a beautiful space and, like the rest of the house, very tastefully decorated. The master comes with a large walk-in wardrobe, dressing room and en suite shower room with mains shower cubicle, WC and wash-hand basin set in a vanity unit. 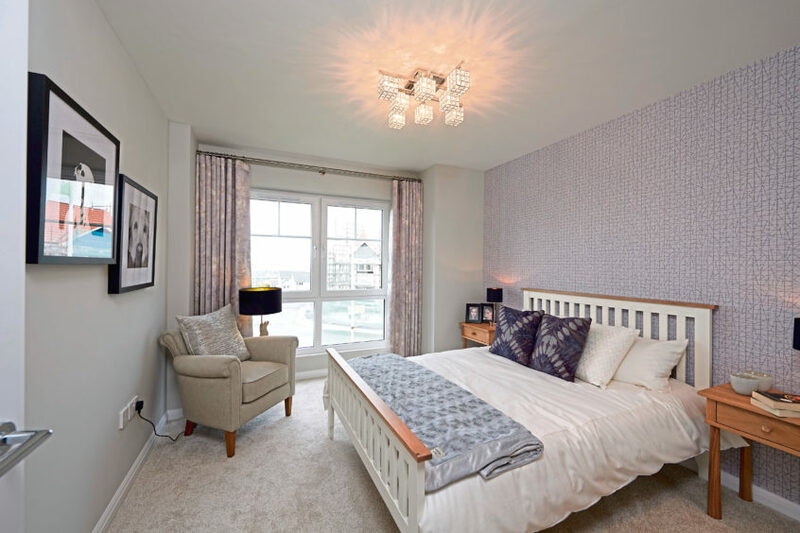 There are three further bedrooms, two of which have built-in double mirrored wardrobes and one also comes with an en suite shower room. The family bathroom is another luxurious space with bath, double shower cubicle, WC and basin set in a vanity unit. There’s a tarred drive leading to the double garage and neat and tidy front garden. The back garden is fully enclosed with a wooden fence and gate making it child and pet-friendly. The lawn, shrubs and flowers are all well established and there’s a nice circular patio area. 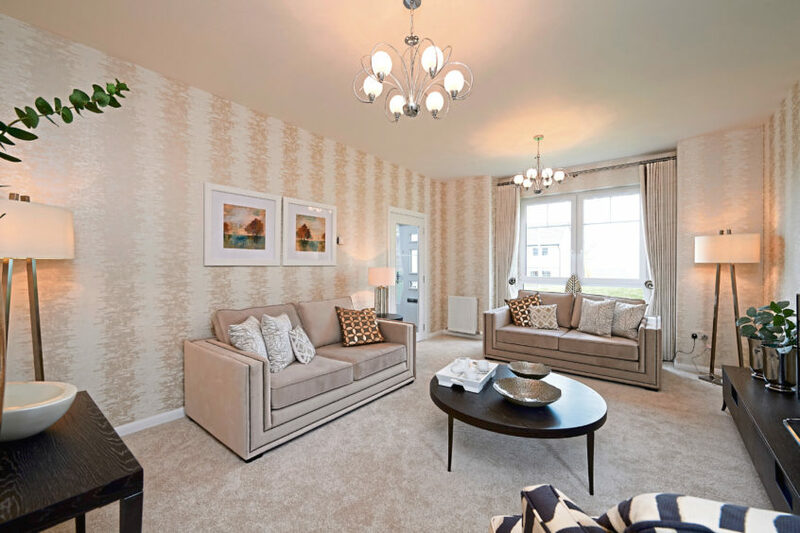 With gas central heating and double glazing throughout, it’s a warm and cosy home. Lily Bank is within easy reach of the Asda superstore and Inshes Retail Park; Beechwood Business Park and Raigmore Hospital. Primary and secondary schools are nearby and there’s a regular bus service to and from the city centre. Contact: Harper Macleod on 01463 795006.